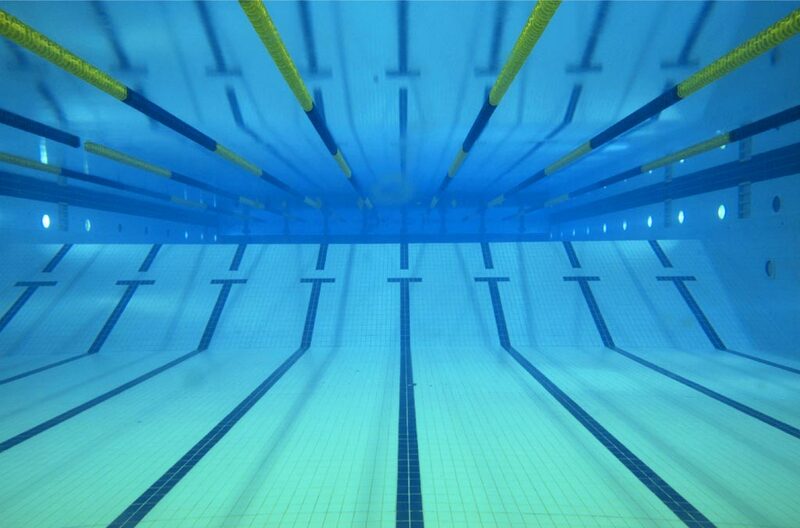 * Swimmers must have a sufficient skill level to be able to cope with the next level of training needed. Disabled swimmers eligible for IPC Classification will be assessed in line with LTAD and coach discretion – where appropriate guidance from the London Regional Disability Coach will be sought. All squad selections and criteria are at the discretion of the coaching team and are made in line with Long Term Athlete Development (LTAD). Swimmers who are dissatisfied with their squad selection will need to make an appointment with the Head Coach and Welfare Officer/Secretary to discuss the reasonings. Swimmers below the age of 18 will need to be accompanied by a parent or guardian.